A human being wants to love and is looking for another human being. In one stormy evening a human being suddenly meets the other one and in the next morning finds out that the other one is just like the one has been looking for. 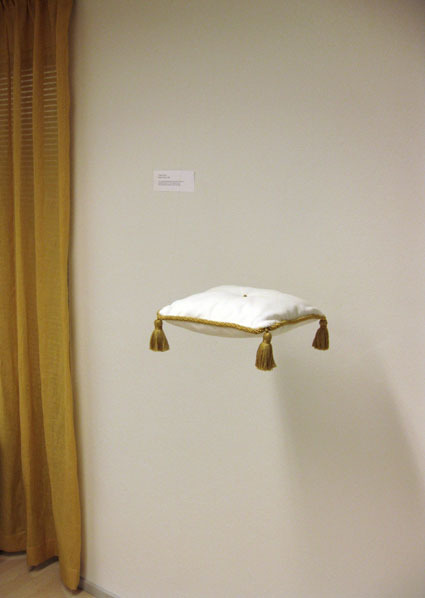 Genuine is a visualization of H.C. Andersen´s fairy tale A Princess and the pea.